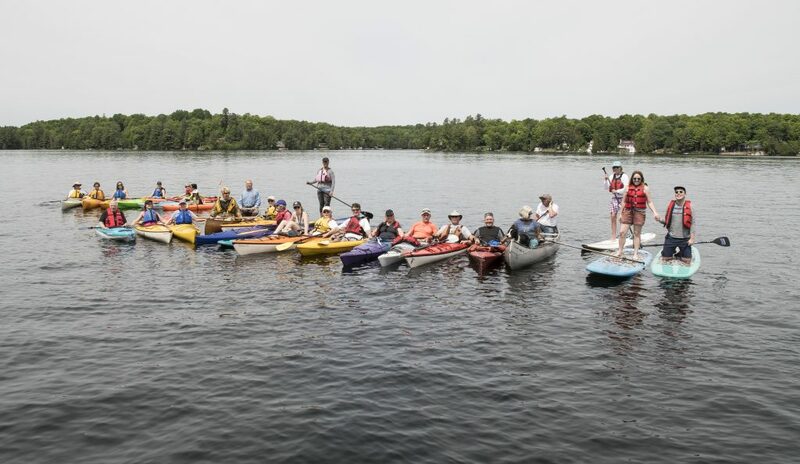 Whether you use a Canoe or Kayak… or a rowboat or Stand Up Paddle Board (SUP)… plan to participate in Canoe & Kayak Day. 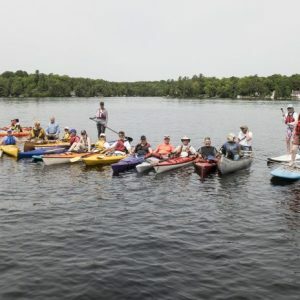 Begun in 2005 in celebration of the United Nations World Environment Day, it’s a unique annual kick-off to the paddle season on Chandos Lake. 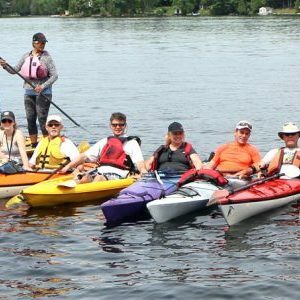 Combining an invigorating paddle with a delicious Brunch, it’s a FREE event, open to everyone. For more information, contact Iain Gorman at iain.gorman1@gmail.com or 705-656-4843.